For several months, Amazon has been quietly discouraging the sales of Hachette’s physical books by several techniques—cutting the customer’s discount so the book approaches list price; taking weeks to ship the book; suggesting prospective customers buy other books instead; and increasing the discount for the Kindle version. Such moves—which are also being used against a German publisher that has drawn Amazon’s ire—are intended to instill panic among the authors whose book sales suffer as a result of being sidelined on the website. Amazon’s hope is that writers will, in turn, pressure their publishers to accept the retailer’s e-book pricing demands. And while booksellers have always used their shelf space as a negotiating tool, Amazon’s monolithic scope lends a greater fearsomeness to its cutthroat maneuvers. Customers get pinched in this standoff, too. After all, Amazon casts itself as a site where you can buy everything from Star Trek: The Next Generation action figures to a five-pound replica of human fat tissue, not that anyone needs that much imitation fat, certainly not me. When the company withholds popular products for the sake of publishing-industry hanky-panky, it risks damaging its reputation as The Everything Store—the title of another Hachette book whose paperback version is mysteriously “unavailable” on amazon.com. 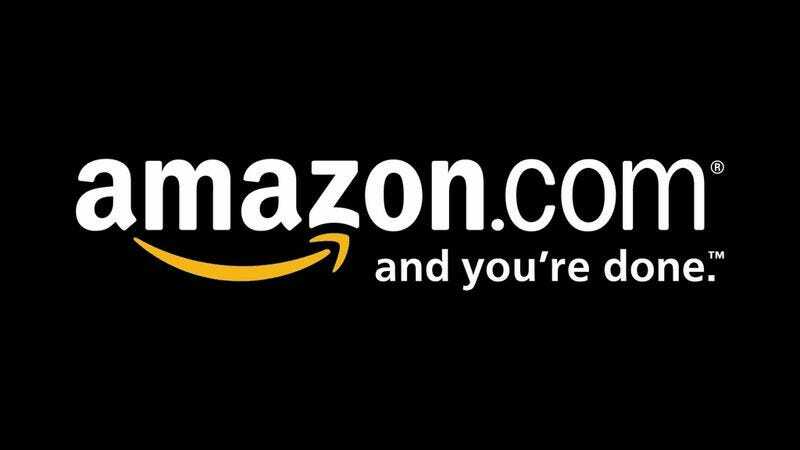 With no word on any government anti-trust pressure being brought to bear against Amazon, authors and consumers alike are left to hope that they don’t get caught in the company’s ongoing campaign of intimidation and retribution. If a humble pop-culture website editor were to publish, say, a fantastical and provocative photo-illustrated tome entitled Captain Picard Vs. The Lipidonian Entity, the success of his enterprise would be subject largely to the whims of Bezos et al. And that’s a scary thought.